Huge Savings Item! 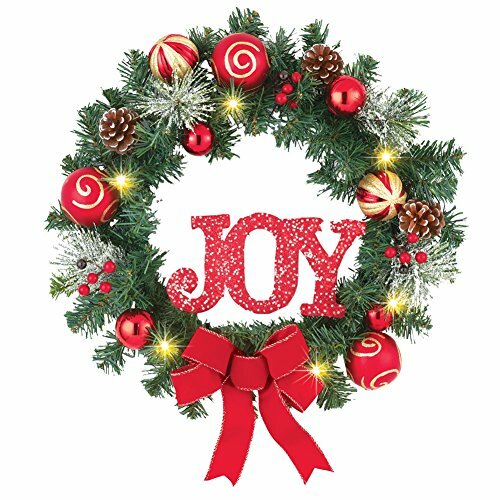 Save 17% on the Lighted Holiday Joy Ornament Pinecones 18'' Wreath by Collections Etc at Two Clock. MPN: B01M0VY7UK. Hurry! Limited time offer. Offer valid only while supplies last.